This country is one of the safest in the world. Iceland is also clean and easy to navigate thanks to modern infrastructure and English being commonly spoken. 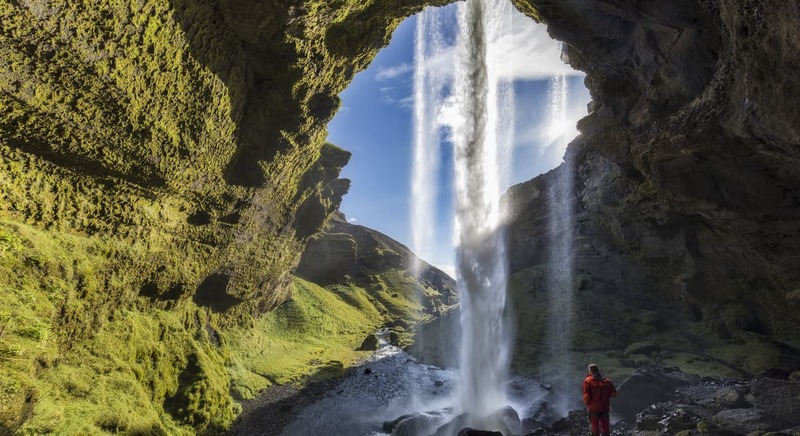 Additionally, Iceland is jaw-droppingly beautiful and perfect for outdoor adventurers who crave nature at its finest. Waterfalls, canyons, mountains, glaciers, and volcanoes ensure there’s never a dull moment. World-class scuba diving, beaches, surfing, temples and lush-green landscapes. What more can you ask for on a trip of personal discovery? 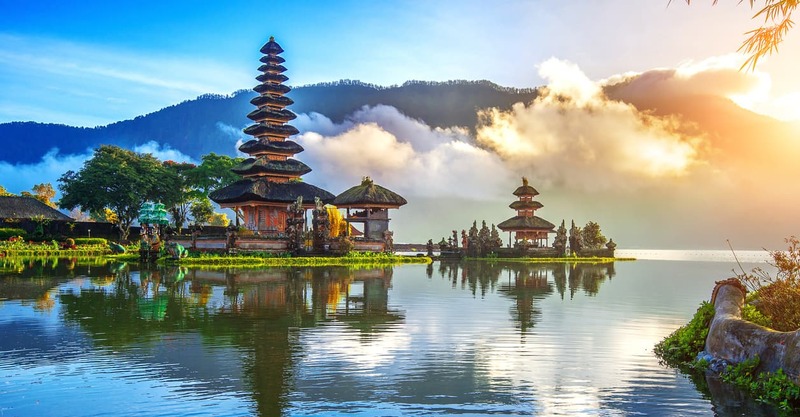 Bali is a one-of-a-kind travel destination. It’s also a yoga, meditation and health haven for those who need a clean break from all the distractions of the outside world. Easily one of the safest cities in Europe, Copenhagen offers endless fun to a gal traveling on her own. 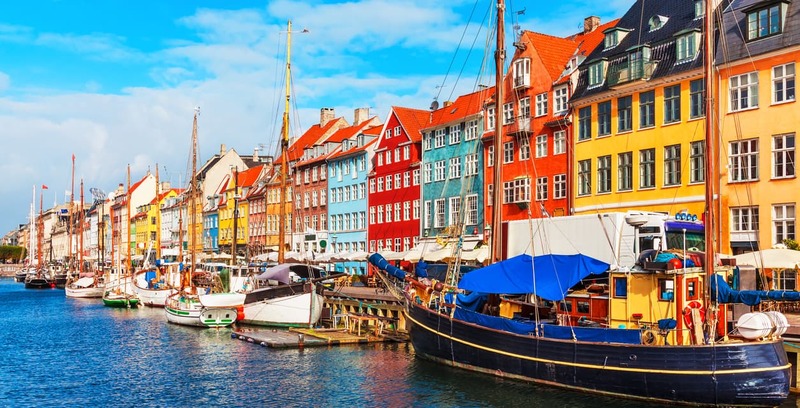 From its world-famous amusement park, ginormous pedestrian shopping mall, picture-perfect waterfront, and historic Old City - Copenhagen never lets up. Another uber-safe, female-friendly country is Canada. Alberta province, in particular, is renowned for its infinite natural beauty. 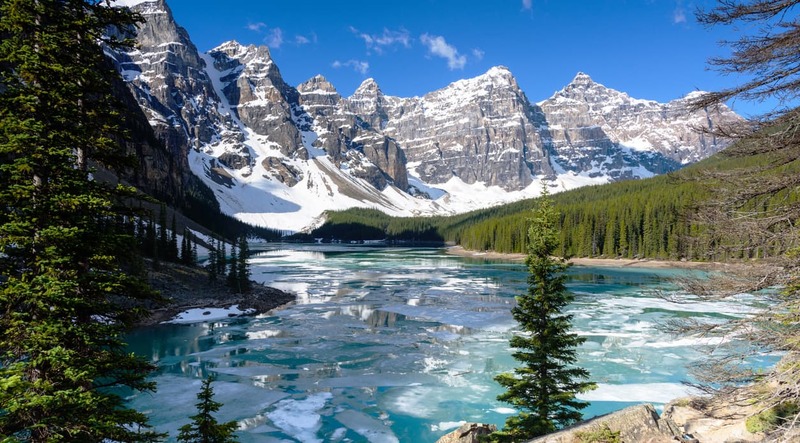 Banff National Park is an absolute ace - skiing, hiking, biking, lakeside lounging, hot springs, rafting and river float trips are just some of the activities offered here. Nature-enthusiasts and outdoor lovers, get yourselves to Alberta! Take a step back in time with a trip to this mostly undiscovered Caribbean country. 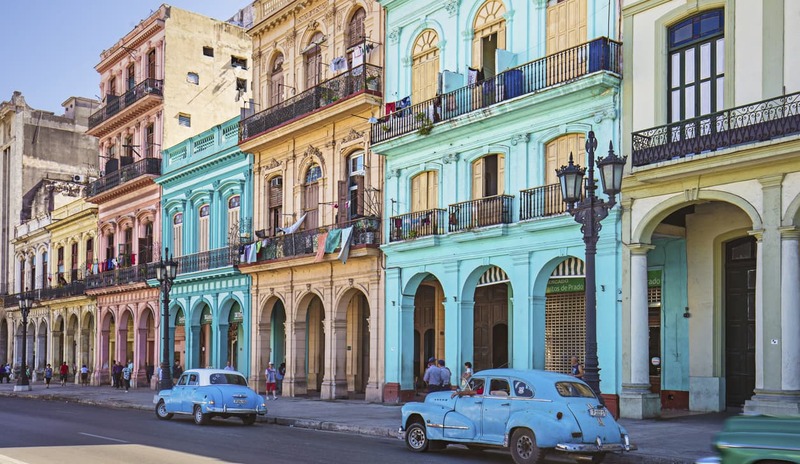 Cuba still lives in the past, which is an amazing thing to experience as a tourist. With cars from the 1950s and Easter egg colored buildings, even just wandering the streets is a good time! Violent crime is rare and walking alone at night here isn’t too risky. Even though Cambodia is kind of like the Wild West of South East Asia, it’s a surprisingly safe and easy country for women to travel solo. 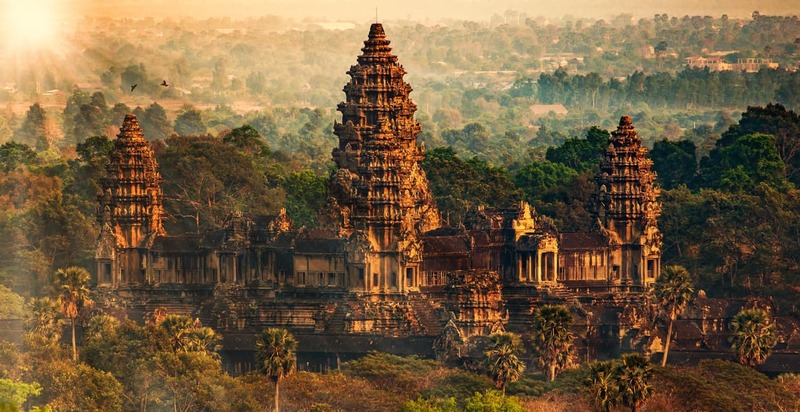 This country is crawling with expats and young backpackers who are attracted by the world-famous Angkor Wat and undeveloped beach towns all along the coast. It’s easy to find other solo females traveling around this country, making it a great place for meeting new friends from all over the world. Australia was made for backpackers. 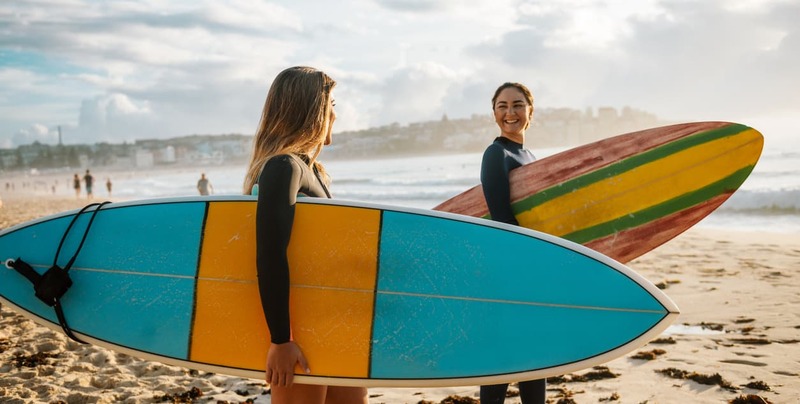 It’s been a popular road tripping and long-term travel destination for years, drawing travelers with the Outback, Great Barrier Reef, world-class surfing, and fascinating wildlife. The Land of Smiles gives solo female travelers plenty to be happy about. Thailand is cheap and easy to travel with minibuses and ferries running to pretty much every corner of the country. 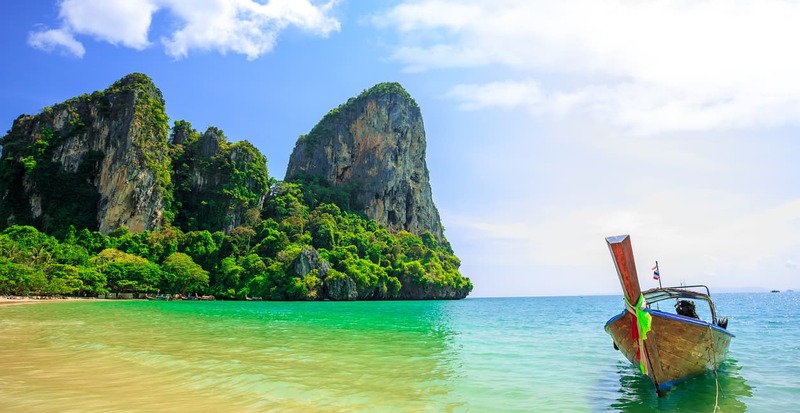 Locals may not speak the best English, but Thailand is a super traveler-friendly country with countless youth hostels, lively bars, and gorgeous beaches. This city is the far east’s answer to New York City. 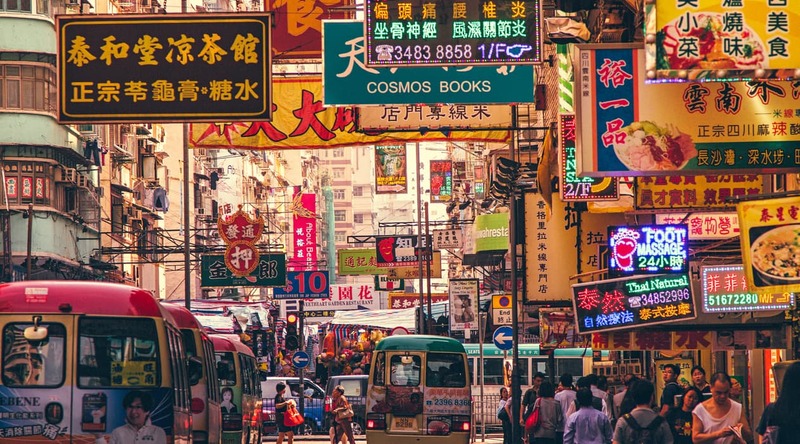 Electric, dynamic, and crowded, Hong Kong buzzes with an energy and excitement not seen or felt in many other places in the world. From posh nightlife to peaceful gardens - Hong Kong is entertainment central. This is one of Europe’s coolest eastern cities. 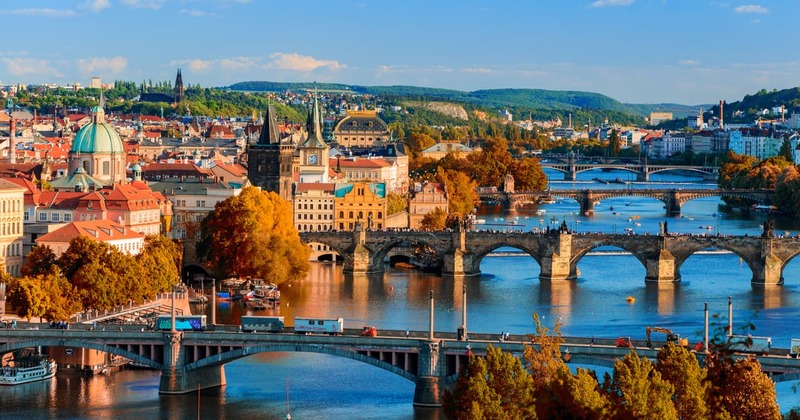 Prague is fun, friendly, and a little strange, making it a comfortable city from which to delve into Eastern Europe’s quirkiness. The Renaissance architecture will impress, the strong beer culture will please, and the city as a whole will charm your socks off.